The Environmental Protection Agency (EPA) estimates that Americans waste more than 1 trillion gallons of water nationwide each year due to leaky faucets, malfunctioning toilets, bad sprinkler systems, and other issues. Water heater issues can not only cause all kinds of household problems, but plenty of financial concerns, as well. It’s time to improve on how you handle your home’s water heaters. Know how to find your water heater — First, you need to know how to properly identify your home’s water heater and know exactly where it is located. It sounds simple enough, but many homeowners aren’t aware of this important step. Additionally, make sure you have clear access to your water heater and ensure it’s not blocked off in the attic or basement. 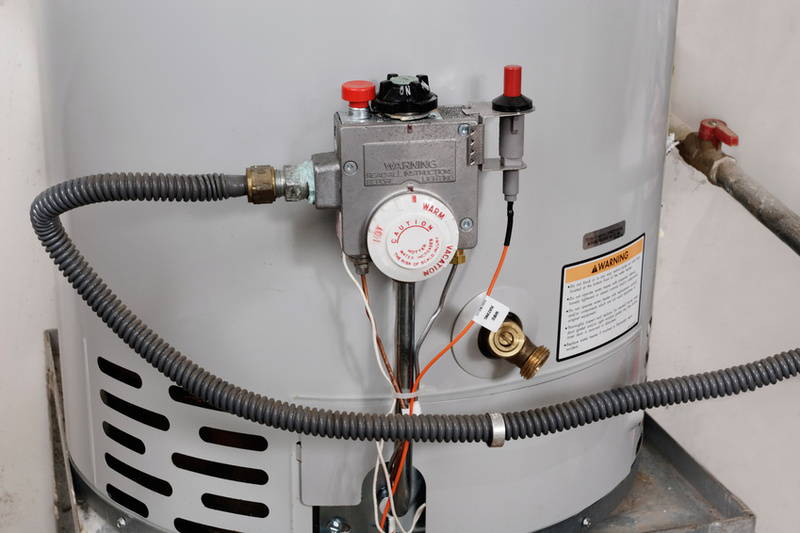 Learn how to turn your water heater off — No matter what issue you’re dealing with, if it’s related to your water heater, you need to shut off the water and power supply. This is important in the event of an emergency or if your water heater is leaking or your home smells like gas. There is a gas valve and water shut-off valve located nearby and above the water heater. Consult with professionals — When it comes to water heater repair and maintenance, unless you’re properly trained on how to deal with these issues, it’s best to let a professional handle everything. Simply contact a plumbing professional and have them determine what your next step should be and what repairs are necessary. Perform a mini-flush — Over time, sediment can build up inside your water heater tank, which can corrode the tank and decrees your water heater’s efficiency. To avoid these issues, you need to regularly flush your water heater. Simply place a bucket over the drain valve, empty between one to two gallons, and turn the power back on. If you want to learn more about the importance of quality water heater repairs and work with contractors who are experienced in various plumbing services, give Maeser Master Services a call today.